The difficult part, though, was getting the styling right, particularly in making it properly responsive. The nice thing is that Slick has some responsive coding built into it. All you have to do is input a couple of screen-width variables matched with how many slides you want to show per each “breaking” width. Recently, I was trying to create Multiple Loops on a WordPress search.php template and couldn’t find any good tutorials on how to do that. But after a lot of digging around, cobbling together bits of code I found and some experimentation, I finally figured out how to accomplish this task. Then, I started writing a long tutorial for others to do the same thing, but it got way too unwieldy. So, instead I’m posting up the final code I came up with and will make some comments below on how to customize it for different purposes. But, before I post this code, I want to emphasize that I’m not an expert at either straight up PHP or WordPress’s PHP functions. 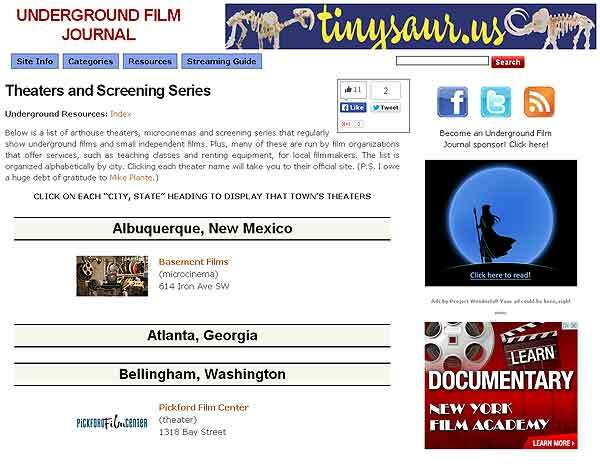 This code I came up with might be clunkier than others might like, but it works just fine on my other website, the Underground Film Journal, so I’m happy with it. The way this particular gig went is that Rockers United was very enamored with a WordPress premium theme called The Cause, which has a really nice design created by Theme Blossom and is offered for sale on Theme Forest. 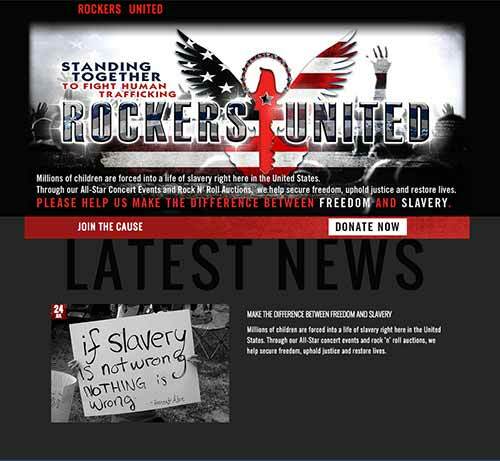 However, as nice as The Cause looks, Rockers United wanted something a little more rock ‘n’ roll looking, in fitting with their name and all that. So, they had a designer mock up a cool design in Photoshop, then sent it to me to transform The Cause into it. 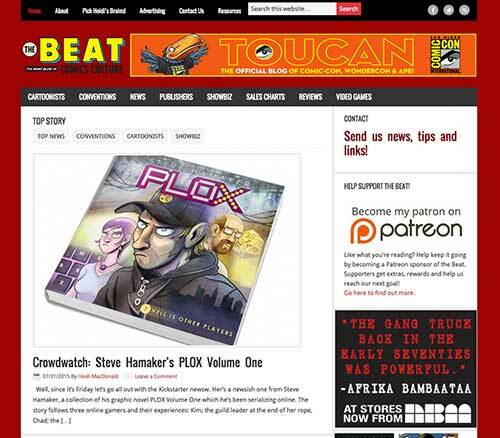 For years, The Beat has been my favorite pop culture “news and reviews” website. The site has a strong comic book focus, but has long since gone on to cover what is described today as “geek culture.” Me, I’ve been a geek since the day I was born, so The Beat is website nirvana to me. The Beat is — and always has been — run by Heidi MacDonald. 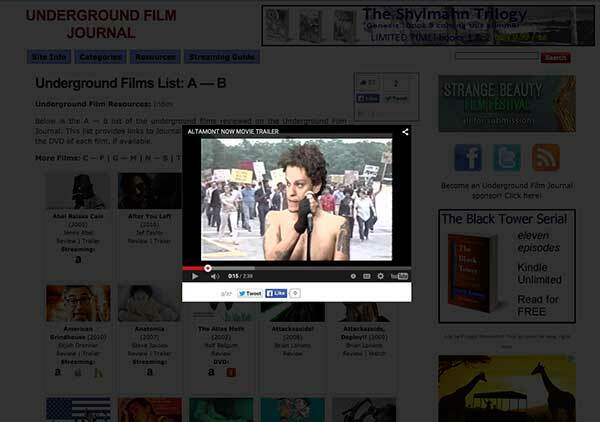 She has been, to put it mildly, a tremendous inspiration to me, especially in the way I run my own media site, the Underground Film Journal. While Heidi’s writing style in general is wickedly entertaining, I most enjoy when she tackles thorny issues, such as trying to make a living as an independent artist or a web professional. Her thoughts are always inspirational and thought-provoking to me. 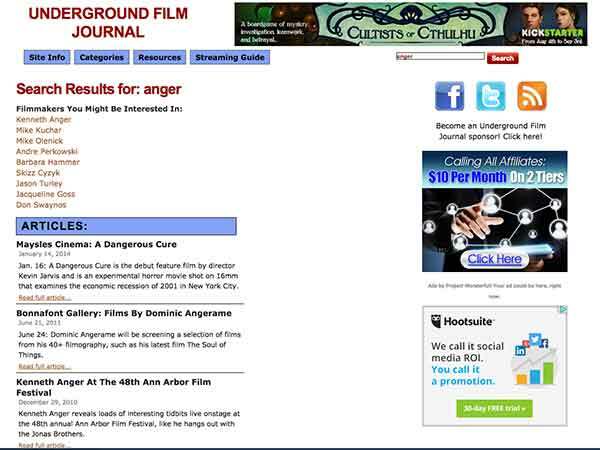 Roger Ebert continues to be the world’s most famous movie critic — and he left this world over two years ago. He began his career as a print newspaper man, then moved most famously into television where he and his on-screen sparring partner, Gene Siskel, became pop icons. 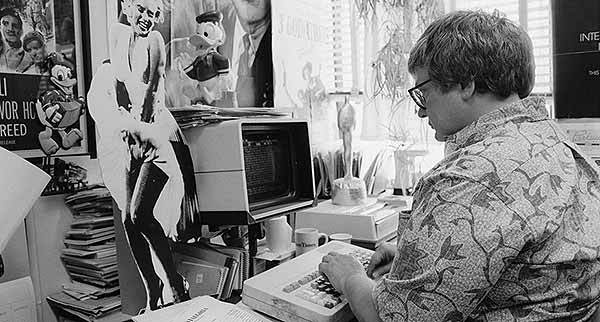 If it weren’t for that TV show, Ebert of course would still have been a revered film critic. His ability to imbue every single review with his love and passion of the cinema — whether he hated the movie he was reviewing or not — is still an accomplishment of skill and wonder that perhaps nobody else will ever match. 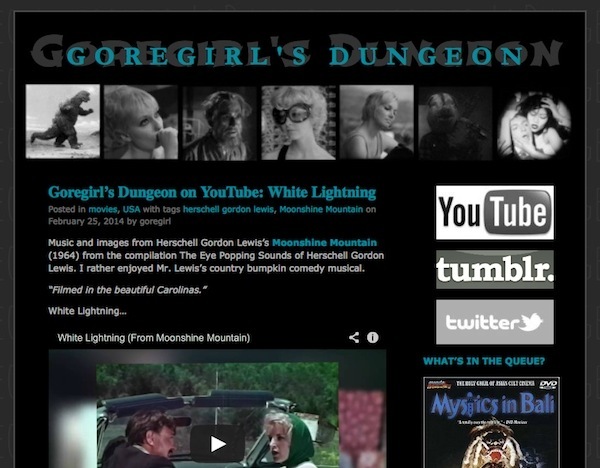 Recently, the excellent cult film blog Goregirl’s Dungeon asked me to help configure the site’s DNS. Before getting into the why-fors of the situation, just want to first recommend that if you’re into the sickening and the strange, then Goregirl’s Dungeon is an absolute must-read site. This sounds like an easy proposition: Just acquire the correct URL and WordPress will make sure visitors to the old “.wordpress.com” extension get forwarded to the new, clean “.com” extension. However, digging into the details of how that forwarding process happens, unleashes the mystery of how the Internet actually works, which can sound like a confusing and confounding mess. The truth of the matter, though, is that it all just sounds way more complicated than it is in reality. 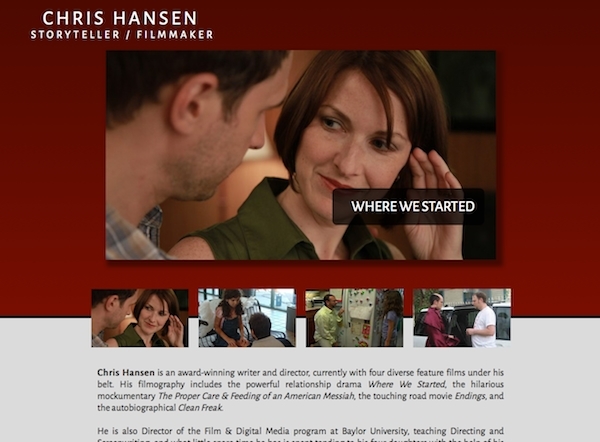 I am currently in the process of creating a new promotional website for indie filmmaker Chris Hansen, which can be found at HansenFilms.com. 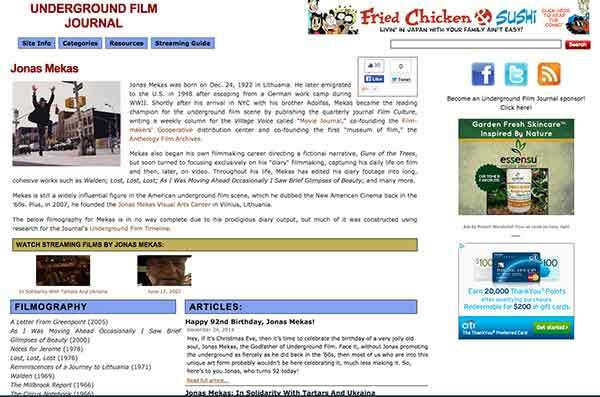 While, as of this writing, the site is not completely finished, it’s in shape enough that I’d like to show it off. So, if you’re so inclined, please go give it a look. This is the first website that I’ve produced using my own HTML and CSS that is fully “responsive,” i.e. all of the content resizes and adjusts it’s position in relation to the size of the screen. This feature is becoming increasingly important for websites since there are so many different size screen configurations for websites now: Square desktop monitors; wide screen monitors; Kindles, iPads and smart phones that can be held either horizontally or vertically. Chris’s website adjusts automatically depending on what type of device is displaying it.